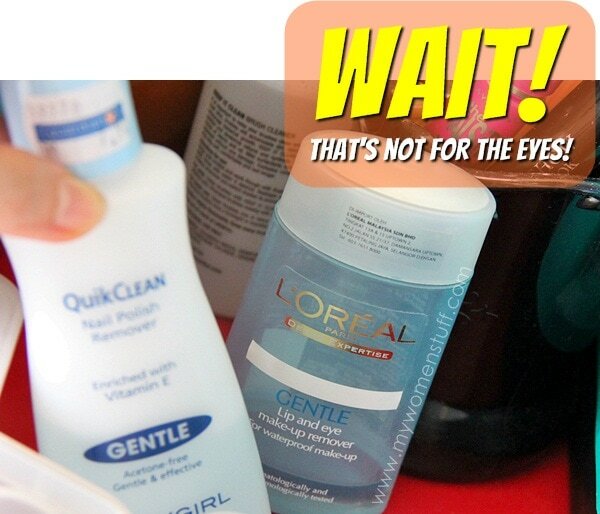 Your Say: What’s the worst Makeup or Skincare mistake that’s ever happened to you? Just mistook nail polish remover for eye makeup remover. Hurts like a mofo! Don’t try this at home kids! So I reached for the first blue bottle I saw on the counter, picked it up, thought it smelled funny, wet a piece of cotton pad, laid the cotton pad against my eye … and promptly ran screaming for the bathroom. It BURNS! Every year, at about this time, we start hearing the distant jingle jingle of sleigh bells, and seeing fairy glitter fall over the seasonal makeup collections, for it is about this time every year that the Christmas collections are revealed. Expect sparkles and shimmer and shine and glitter and gold and everything that shiny, pretty and sparkly. The Christmas collection from Dior is no different. Themed Grand Bal and inspired by balls and ballgowns and an age of glamour, the items in the collection come in elegant gold boxes. But today, let me show you the star item in the Grand Bal collection – Grand Bal Carnet de Maquillage Makeup Palette for Glowing Eyes & Lips. Last year, if I recall correctly, there was no one special item in the Dior Christmas collection. I picked up instead the Couture Golds eyeshadow palette which I absolutely adore. The previous year, Dior did a Minaudiere clutch. Beautiful to look at, but ultimately I felt the quality of the product was a bit lacking. That seems to be a bit of a problem with these special palettes. They are gorgeous to look at but sometimes, the contents aren’t up to par. 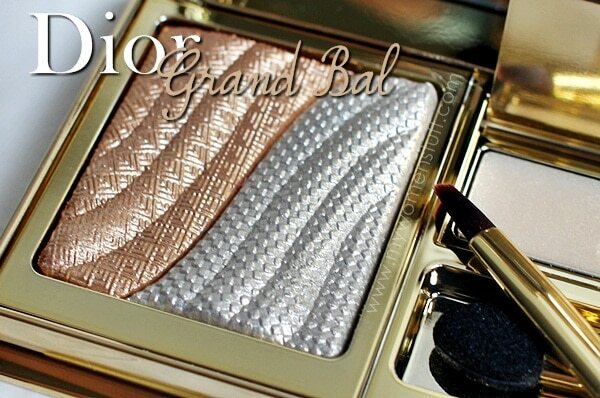 So, the very first time I saw pictures of the Dior Grand Bal palette, I confess to feeling a bit meh about it. Actually no. I was a lot meh about it. The whole compact is solid gold (not literally of course. Have you seen the price of gold lately? Its horrifying!) in colour which I thought looked a bit tacky. 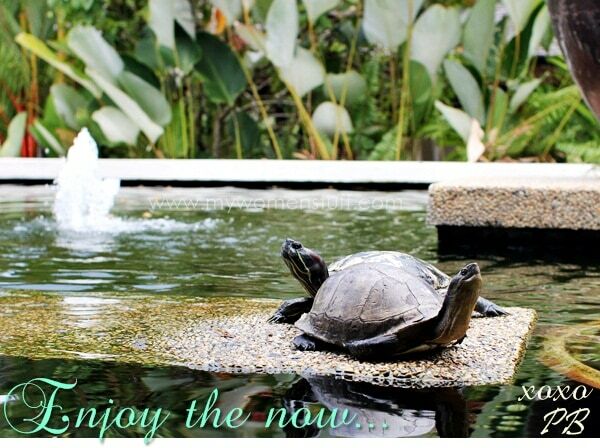 Ready for this? 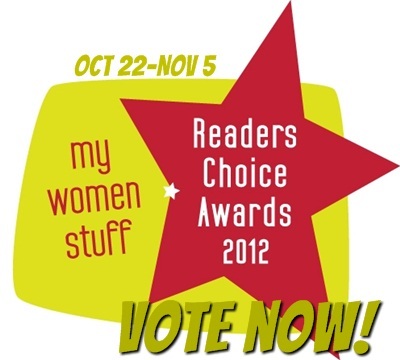 Here we go – Ladies, VOTING IS NOW OPEN!